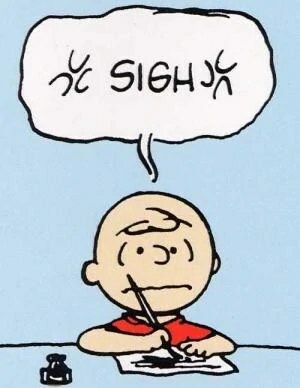 For some reason, people have been making lots of jokes recently about the titles of books, television programs, and other media products associated with Peanuts, a daily comic strip that Charles M. Schulz created and drew for decades until his death in 2000. During Schulz’ lifetime, his characters were featured in televised animation with titles like “It’s the Great Pumpkin, Charlie Brown!,” “A Charlie Brown Christmas,” “It’s Christmastime Again, Charlie Brown!,” and “You’re in Love, Charlie Brown!” There was a hit Broadway musical called You’re a Good Man, Charlie Brown!, and any number of paperback books collecting the strips. *In most forms of “Hide and Seek,” exactly one seeker tries to find one or more hidden people. In “Ha Ha Herman,” multiple seekers try to find exactly one hidden person. 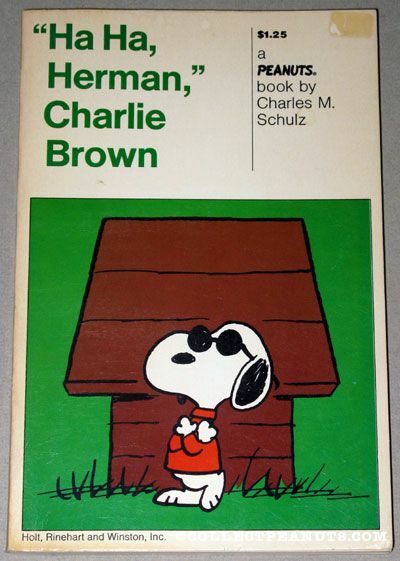 The hidden person’s title is “Herman,” and the seeker who finds Herman shouts “Ha Ha Herman,” announcing to the other seekers that the game is over. 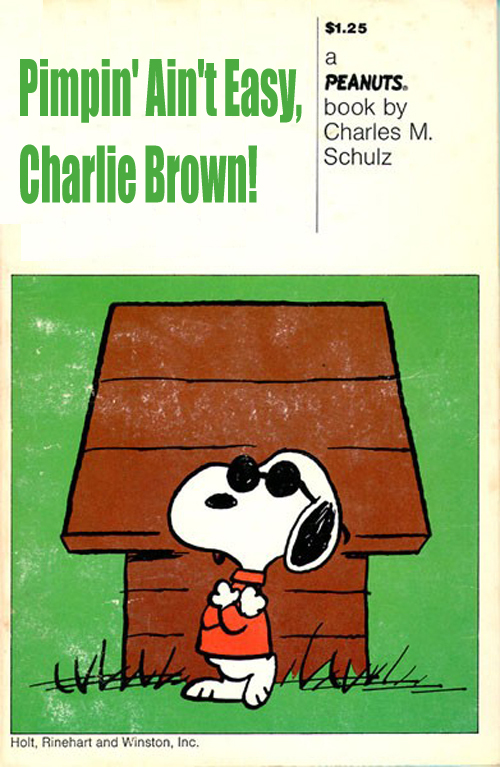 Schulz apparently invented this game for the characters to play in the strip. Hi friend! Intriguing blog post and excellent content material. There will be little doubt that good quality, authentic content according to awareness along with comprehension of the subject matter is precisely what most people are seeking however, over the internet, is frequently the most challenging thing to discover. Many thanks for your own contribution and standpoint.